Online reviews are becoming more important as a tool for contractors to attract clients outside their normal circle of referrals. They are even becoming an important tool to impress people that were personally referred to your business, as a referral might want to check you out before calling you. We’re seeing reviews playing a key factor in specialty contractors generating leads – especially in urban areas. We have clients that consistently get 8-20 leads per month directly from Yelp, and they’re not paying Yelp for this those leads. They get the leads because they have a very high rating (4.5 to 5 stars) and at least 10 really well written reviews. So, the obvious question is, how does one get more and better reviews? Yelp discourages business from directly asking for reviews and, right or wrong, they have a filter that tries to hide poorly written reviews, be they 1 star or 5 stars. Yelp believes that the most valuable reviews come from those people who write a lot reviews and who write long reviews. Google has also been known to filter reviews, but for less predictable reasons. So, again, how do you get better reviews? The best way to get reviews is to provide an insane level of customer satisfaction. I know this may be obvious common sense, but it’s not common practice. You want your customers asking you to stay for dinner, wondering how your kids are doing, buying you gifts…all because you did some magic to their property, and you did it with a smile. (I knew a contractor who as given a custom motorcycle because the client liked the work so much.) The good news is people are rarely this excited because they saved money, they get excited because your work was a masterpiece, it was better than they expected. Here is the main technical tip, a simple task that you do once, and it will help over and over. The task is: add a link to your Yelp, Google+, and Houzz page to your email signature. It will be on every email. Clients will see this, some will click on it, and some will write a review. If you go through a bad spell on one of those sites, you might want remove the link from your signature for a while. If you’re pretty sure you really take care of each and every customer, and you have nothing to hide, leave the links there all the time. Do not put a link directly on your own website to a review website unless you are the category king on that review website. The reason being is that if a prospect clicks on that link and visits, say Yelp, they are going to see your competitors…and if you look as good as a competitor they might call the competitor for a second opinion. If, on the other hand, you look much stronger than your competitors, you’ll want them to see your profile on the review website. One bonus tip. If you sense that you really made a client super-happy and you think that client might be tech-savvy, you can politely suggest that they write an online review for you. Some will agree to do it, and a few of those will actually do it. Online reviews for contractors are becoming more important each month. Indeed, REVIEWS MIGHT BE THE MAIN FACTOR IN LOCAL SEO ONE DAY. 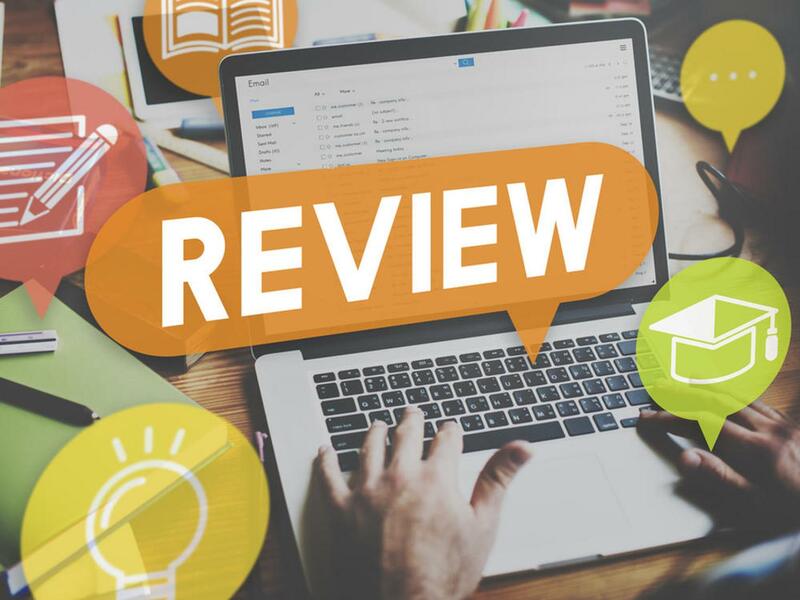 If you follow the tips above you will likely get a few more reviews each year, which will help you increase your online visibility and lead-generating capabilities.